Father's Day will soon be with us once again and whilst it never seems to advertised as much as Mother's Day, I think it is important that we don't forget the men out there who work so hard to provide for their families. For those of you who don't know it is on June 18th this year and I have come up with a few ideas that might appeal to the men in your life. How about a hand crafted t-shirt that depicts the magic and enthusiasm of football from the Art of Football. 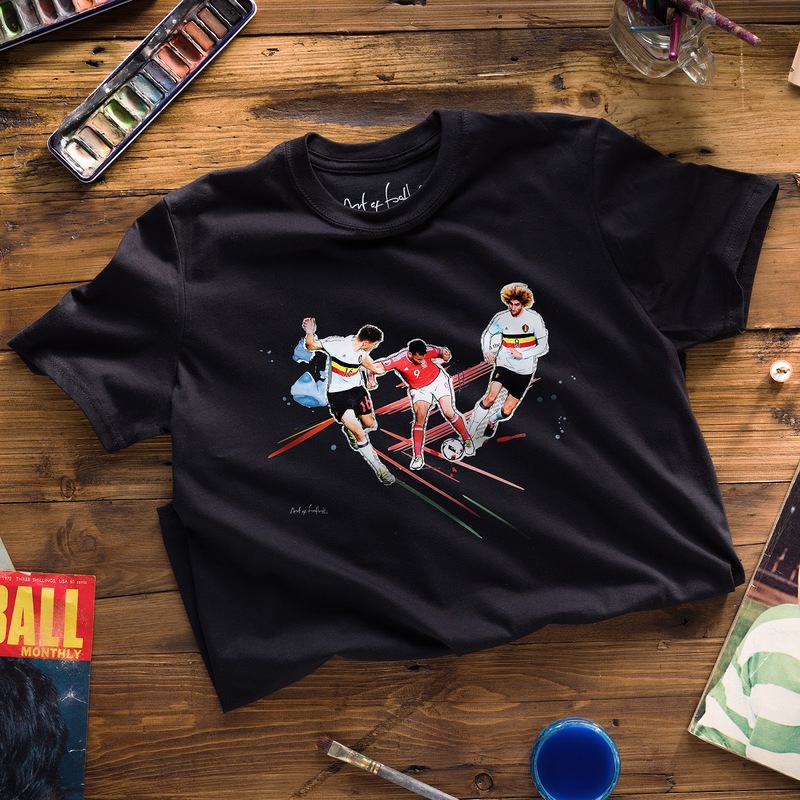 Each t-shirt is a limited edition, as only so many are made and what could be more exciting than owning a t-shirt that is exclusive and original. Priced at £25 I think these are just perfect, well made and beautifully packaged they would make the best gift and can be ordered online. 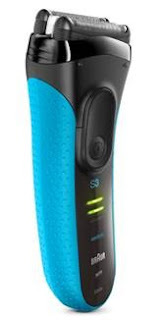 Braun have released the latest in the Series 3 shavers and it is especially good for men with sensitive skin due to the two SensoFoilTM layers. It can be used wet and dry therefore providing greater comfort and also a unique micro comb system to help reach difficult hairs. With a 1 hour charge the shaver provides a weeks worth of cordless shaving and comes equipped with 2 long life batteries. Priced around £49.99 it is available from good electrical stores. 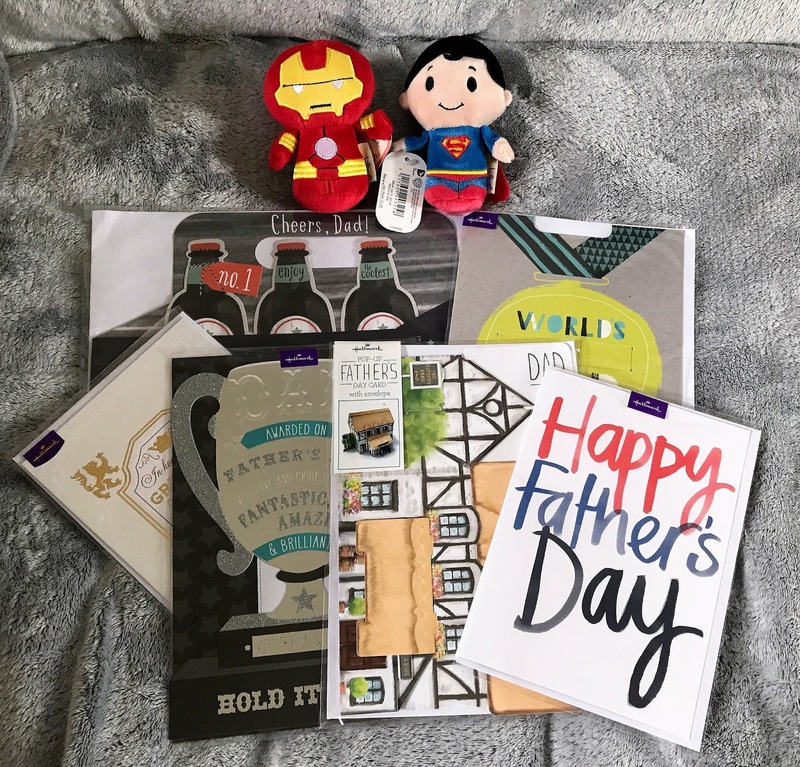 Hallmark have a wide variety of cards suitable for any Dad/Father out there, from 3D to original cards you will be spoilt for choice. 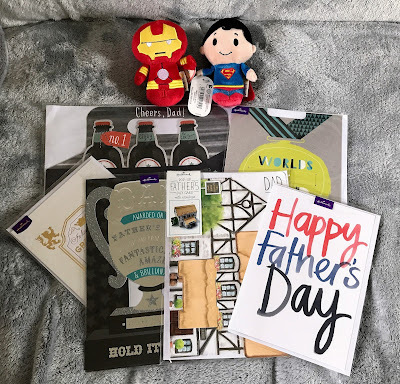 Whilst shopping at Hallmark why not pop one of the cute Itty Bittys in your basket, from Superman, to characters out of Star Wars, there is bound to be one to suit the Dad in your life. After all our Dads are our own super hero. Now that we are heading for summer what better present than to buy a new pair of sunglasses. Vision Direct have a wide range of lenses, glasses and sunglasses. 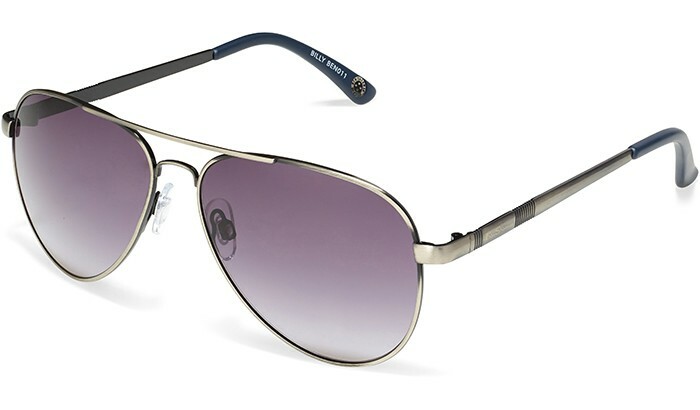 I found a lovely pair of Ben Sherman men's teardrop aviator sunglasses that will be the perfect fit for my husband. They come in a cool steel grey shade with texture detailing on the arms and sleek black tips. The lens are a gradient grey which gives them a lovely cool vintage style. Priced at £39.99 they are a bargain and would make a fantastic gift. 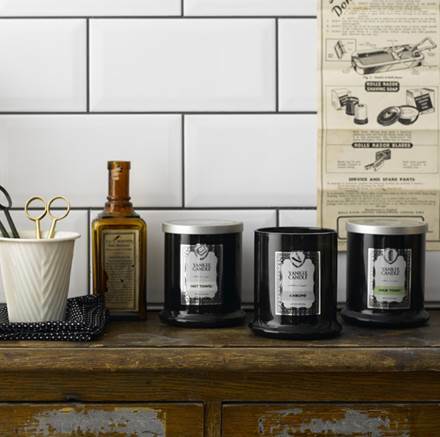 Yankee Candle have released the Barbershop Collection for all the men out there, they are known as "mandles", specially created with masculine scents such as sandalwood, cedarwood and tobacco. Now I know I'm not a man but these candles are gorgeous and come in a sleek black jar which will blend in with almost any décor. With scents like Hair Tonic, Hot Towel, Sandalwood, Aftershave and Chrome they will certainly to appeal to men (and women). 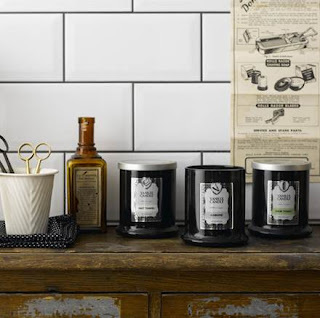 The candles cost £13.99 each and would make a different gift this Father's Day. 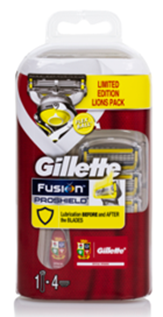 Gillette have released the limited edition Lions Pack in association with their sponsorship of the British and Irish Lions. The razor has the unique logo on the handle and includes the 4 blade cartridge and flex ball system. Available from leading stockings and perfect for the sports fans out there. A perfect gift for man who has thinning hair is MR thickening shampoo and conditioner, it is suitable for regular use and effectively cleanses and removes any build up of products and grease. It features a dual active pea peptide, hexapeptide-11 and a trademark active thickening complex which leaves the hair looking and feeling fitter and stronger. 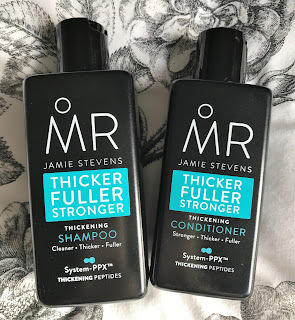 It is available from Boots priced at £10 for the shampoo and £10 for the conditioner. 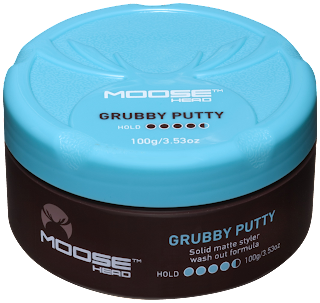 Moosehead Grubby Putty is an ideal men's styling product made from real bees wax to create texture. This helps to create a chunky look with a matte finish. Perfect for the men's night out. Priced at around £3.99 it is available from Superdrug. The Rebel Tech Kit from Sugru will help you to repair, strengthen and adapt items to make them last longer. 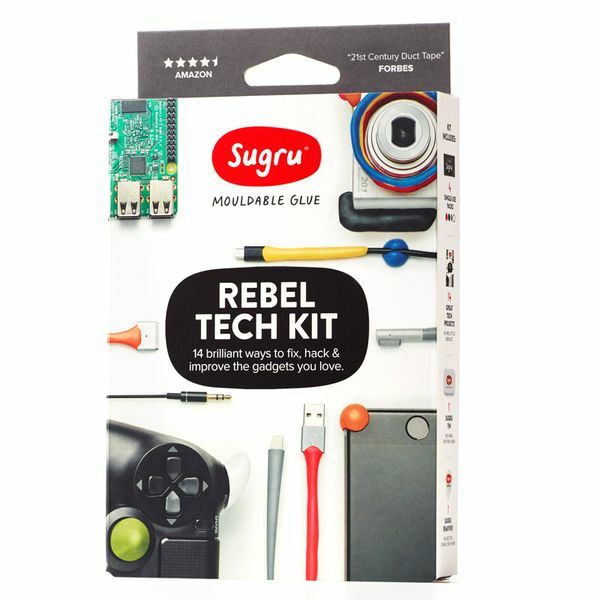 Complete with easy to follow instructions and ideas it is priced at £10 and available from Sugru. Barefoot Wine has launched a dry style delicious Pink Pinot Grigio just in time for the Summer season, featuring notes of tasty apple tart and peach and raspberry. This will be the perfect gift for sharing with your partner on Father's Day, it is delicious. Priced at around £6.99. (Well why should he have all the fun!). Yes to the shades....in fact that was the last gift our daddy got because they do need a little help in looking cool don't they! Great selection of gift ideas men can be so hard to buy for. 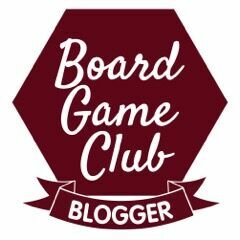 This is really helpful! We have my hubbys birthday and our anniversary close to fathers day so it is always a nightmare deciding what to buy! I love the sunglasses. They would so cool. I have a running joke where I always get my dad a toblerone for Father's day. This year I think I will be nice and treat him to one of your suggestions! I can safely say that my husband would be for the candles - he loves a woody smelling candle and I do too!